Thunderbird Lodge Retreat featured in Stargazertrips website. 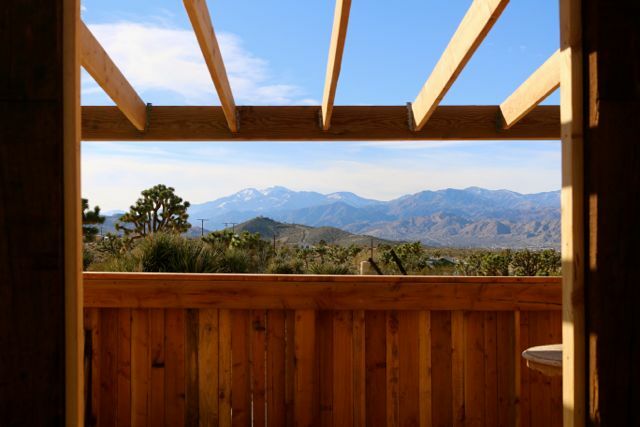 Thunderbird Lodge Retreat: Mountain House featured in travel website Stargazertrips. 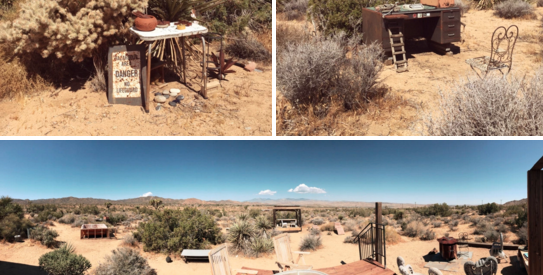 This spacious homesteader cabin at Thunderbird Lodge Retreat, Joshua Tree, California, is situated on 15 acres within walking distance of Joshua Tree National Park west entrance. 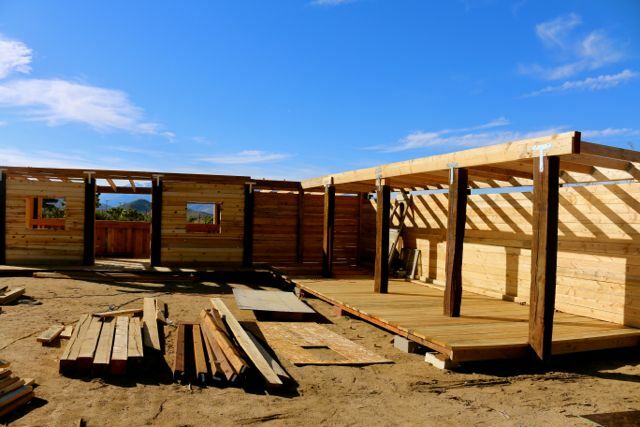 This cabin is fully equipped with two large beds, a full kitchen, a large open living room and acreage to explore and relax in. We are looking forward to seeing your photographs, videos, drawings or anything you create while staying with us. Night Sky Photograph taken by guest Joshua Obers at the Shell House. 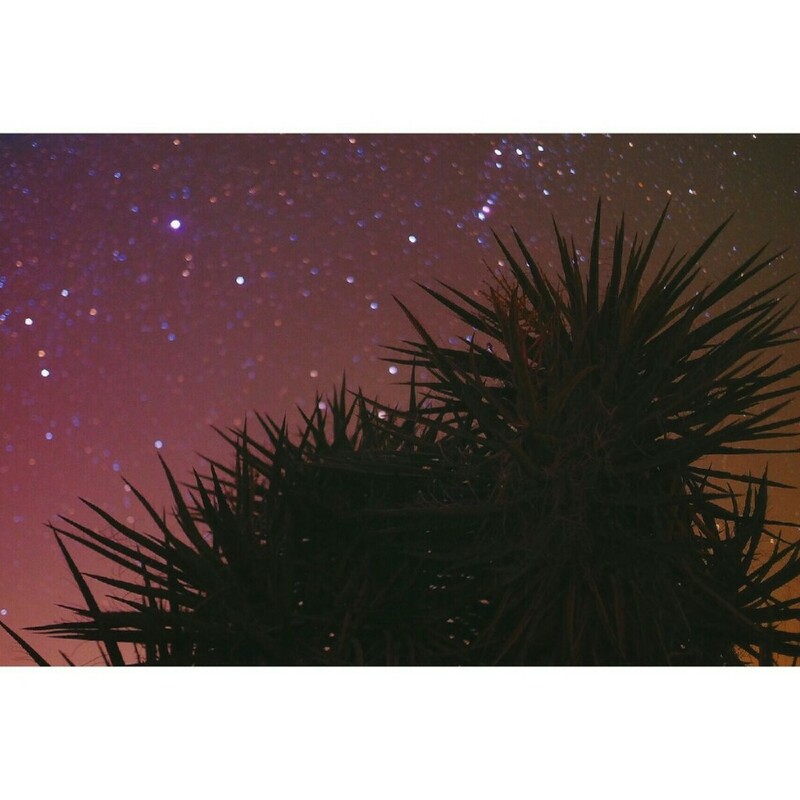 Night Sky Photograph taken by guest Joshua Obers at the Shell House, Thunderbird Lodge Retreat, Joshua Tree, California. We are so pleased when our guests share their images taken while staying with us. 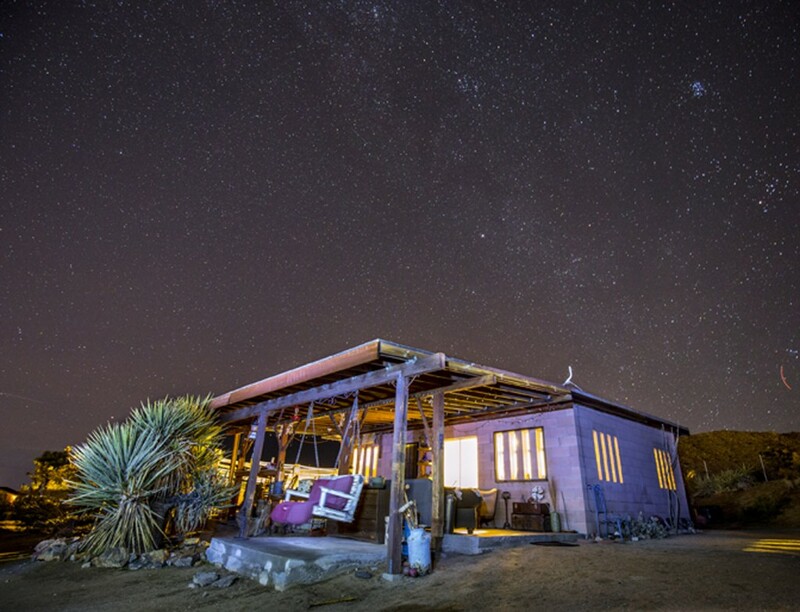 Star-filled nights are most nights here in Joshua Tree, California, come see for yourself. Night Sky Photograph taken by guest Peter Oso Snell at the Rock House, Thunderbird Lodge Retreat, Joshua Tree, California. 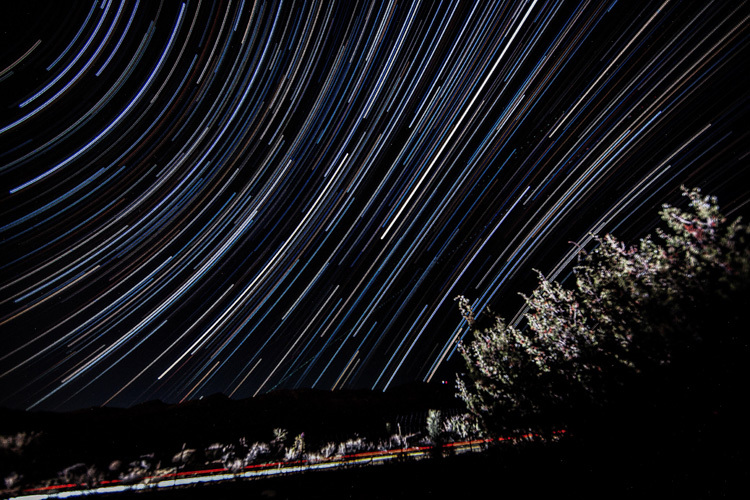 Star Filled Photograph taken by Alison Nix at Thunderbird Lodge Retreat! Night Sky Photograph taken by guest Alison Nix at Thunderbird Lodge Retreat! 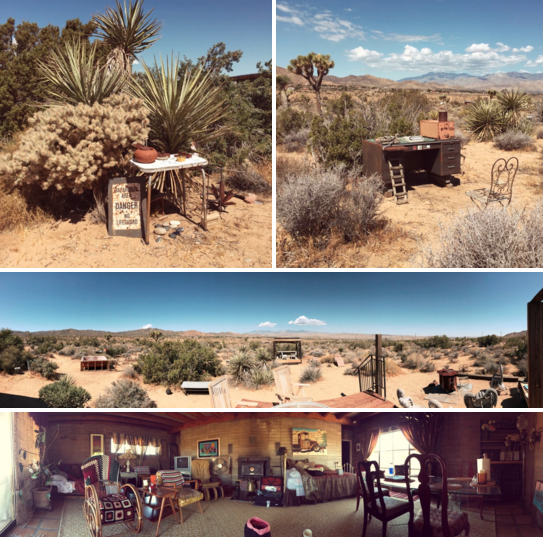 We are so pleased when our guests share their images taken while staying with us! 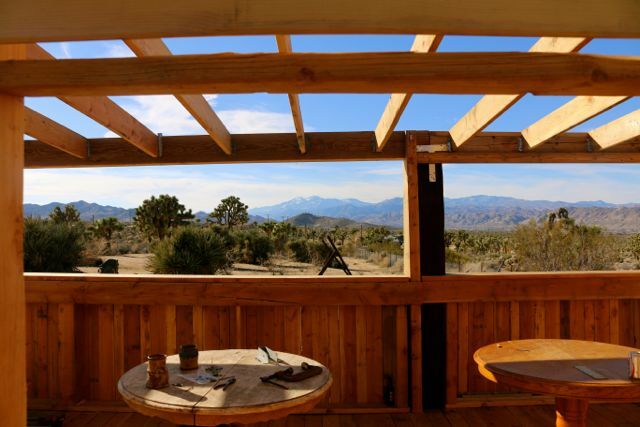 Star filled nights are most nights here in Joshua Tree California, come see for yourself. We are looking forward to seeing your photographs. The town of El Dorado is coming to Thunderbird Lodge Retreat! 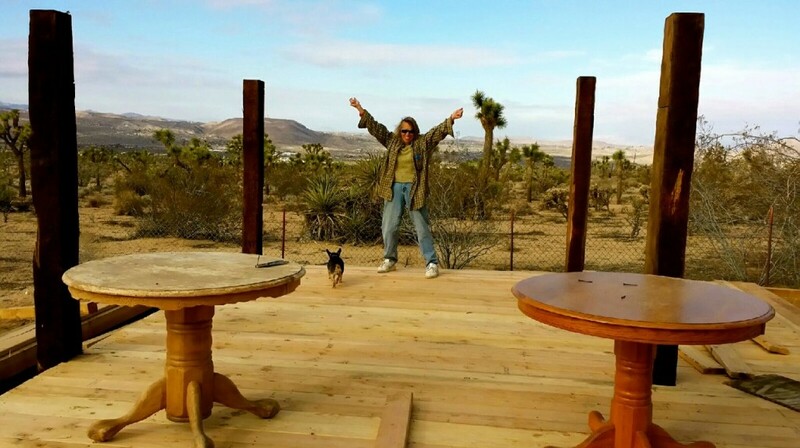 Lori Portillo celebrates the building of the legendary town of El Dorado. 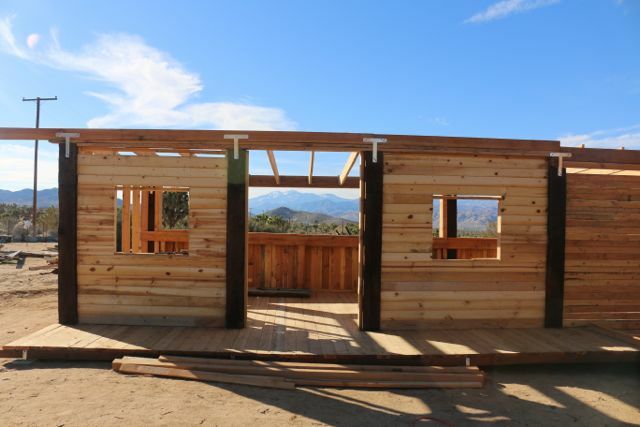 The town is on the Ranch House property and will be completed soon! Check back for updates. The town will be a great backdrop for parties, events and photo opportunities. 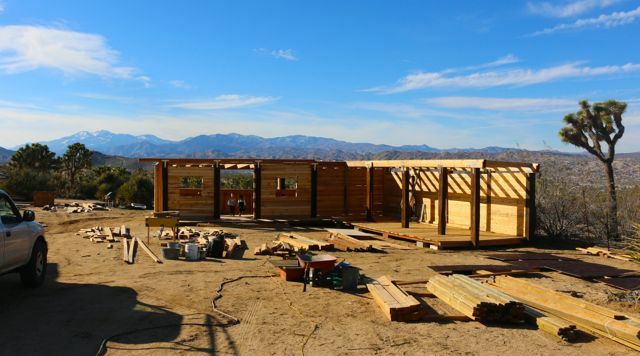 El Dorado update taken January 18th, walls and roof are in the making! It will not be long now until this town is finished, check back for updates.